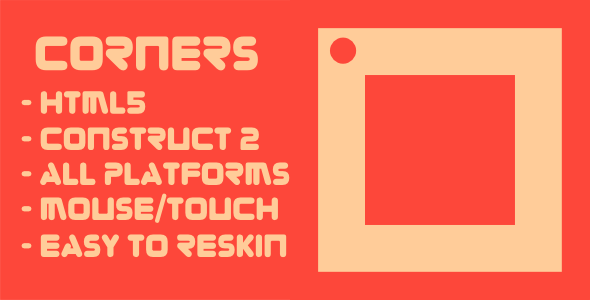 This script permits rounded corners to be applied to DIV elements. The corners and associated edges are added to the initial DIV dimensions. There may be as many applications on a page as needed. The requirement for the rounded corners is defined within the DIV class attribute as a fake rule. Note that more than one rule may be specified in a class attributeso long as the rules are separated by a space. Rad = the radius of the corners. Border = (optional) the border size and color. TLTRBLBR = (optional) the corners to apply the rounded corner, LT = Top Left etc. The default is all corners. Opacity = (optional) the opacity id the DIV including corners. Note that if the DIV inline border style attribute is defined in the DIV tags, the border will be applied to all four corners unless otherwise specified in the DIV fake class rule.